Tapered roller bearing 32020 China. Single row. Separable. 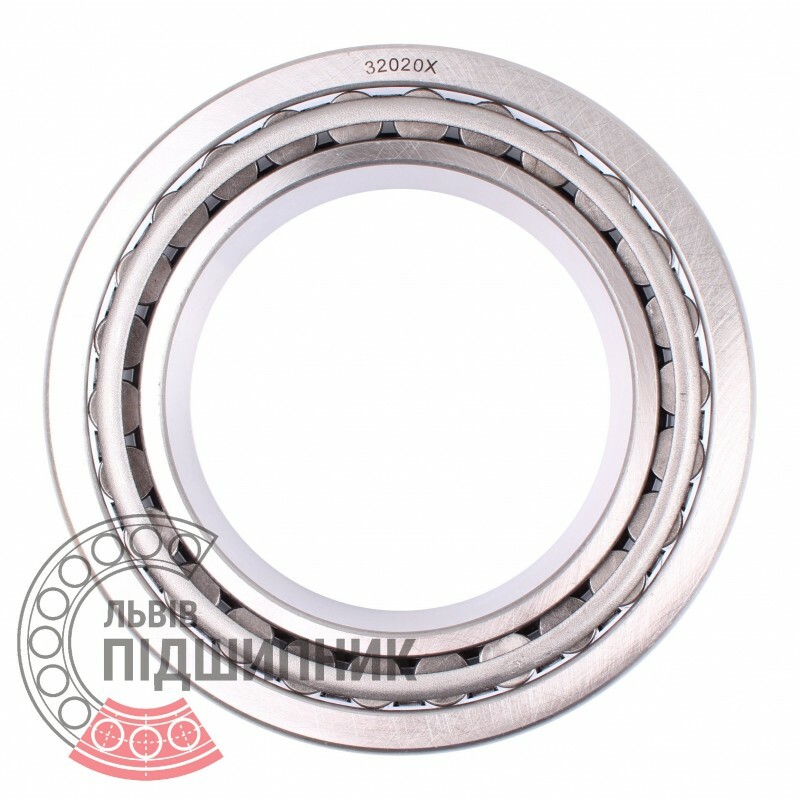 Bearing 2007120A GPZ-34, Rostov, Russian Federation. Type - tapered roller. Single row. Separable. Metric dimensions (dxDxT): 100x150x32 mm. Corresponds to the soviet and CIS bearing designation 2007120 GOST 27365-87. 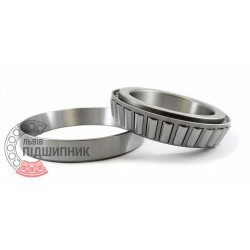 Tapered roller bearing 32020 Kinex ZKL, Slovakia. Single row. Separable. Net product price: 374,88 грн. Gross product price: 449,86 грн. Hurry up! Last items in stock! 449,86 грн. 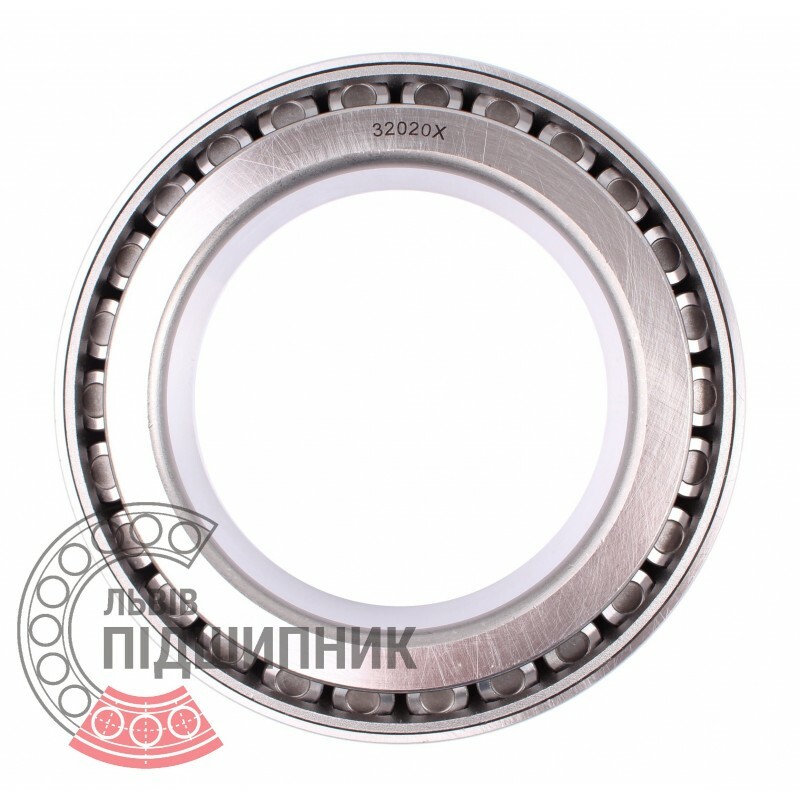 Tapered roller bearing 32020XF Fersa, Spain. Single row. Separable. 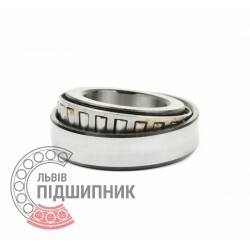 Net product price: 1 499,85 грн. Gross product price: 1 799,82 грн. Available for order 1 799,82 грн. Tapered roller bearing 32020AX CX, Poland. Single row. Separable. Net product price: 498,30 грн. Gross product price: 597,96 грн. Hurry up! Last items in stock! 597,96 грн.